HUBB’s Property Evaluation is comprehensive and is based on your present and future requirements. We don’t just help you look for your next office accommodation we make sure it supports sustainable growth by considering all facets of the property including location. Location, location, location might be the biggest real estate cliché but remains relevant even today. 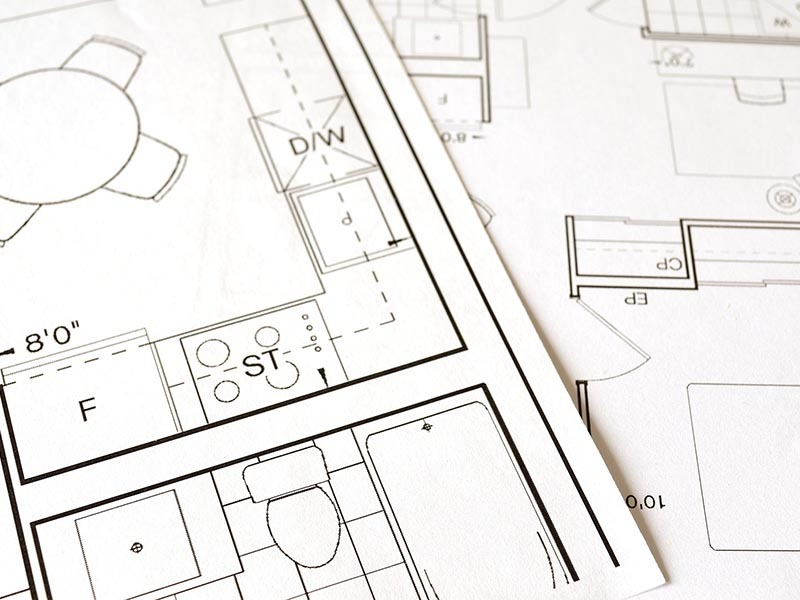 Location spells many considerations when undertaking property evaluation. We know that the right space in every square metre breathes your brand. We maximise aesthetics and functionality to deliver more flexible, efficient and dynamic workspaces. HUBB implements only best practice accommodation strategies to provide the best possible office accommodation that satisfies needs and delivers maximum benefits and savings. We also assist in relocation management and facilities management. Building Feasibility. We drive clients to evaluate strengths, weaknesses, abilities and resources to facilitate your project’s business case. Tenancy Consultation. Prior to assuming a new tenancy, we advocate an extensive research and discussion to mitigate tenancy risks. Design Evaluation. We evaluate and re-assess designs or plans to check viability and to see if there are rooms for modifications and improvement. Multisite Master Planning. We deliver a multi-faceted strategy to make multisites successful.